Khloe Kardashian isn’t ready for her baby girl to grow up. The 34-year-old Keeping Up With the Kardashians star took to Twitter on Wednesday night to express her anxiety over daughter True’s first birthday. Baby True will turn one on Friday. 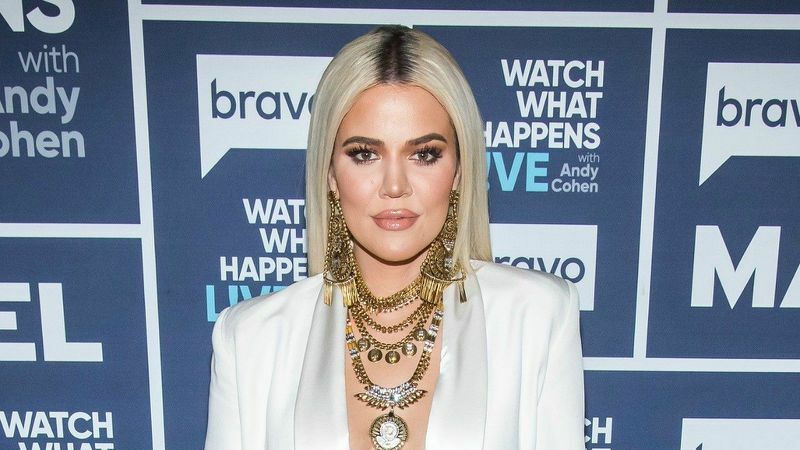 Fans quickly wrote back to Kardashian, with one joking she’ll be “an absolute mess” at True’s kindergarten graduation. “Graduation?! I’ll be a mess day one of preschool lol I can’t think about this,” the Good American designer wrote back. “I promise it gets better! !” another fan wrote, trying to comfort the reality star. Kardashian admitted that becoming a first-time mom has been “tiring and exhausting,” but wouldn’t change it for the world. “I remember Kourtney and Kim telling me before she was born, ‘You’re never going to take a bath again!’ And it’s like, ‘What are they talking about? True is in bed at 7 p.m. every night!’ It’s honestly so rewarding and special,” she shared. True was born on April 12, 2018, just days after her father, Tristan Thompson, was embroiled in a cheating scandal. He and Kardashian worked it out, only for another cheating scandal to surface earlier this year; they called it quits for good in February. A source recently told ET that True is Kardashian’s No. 1 priority following her breakup from Thompson.